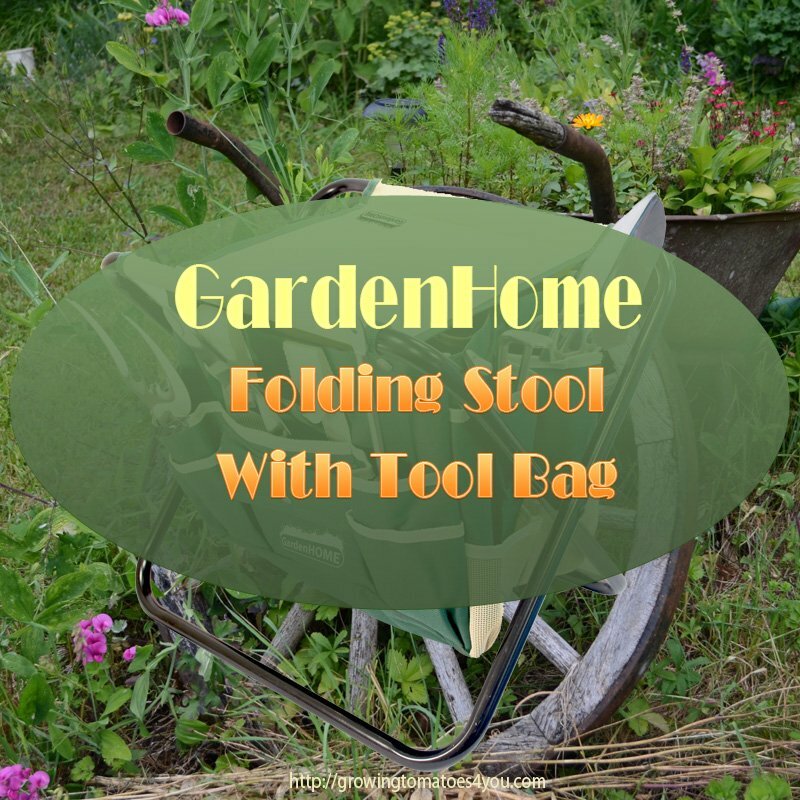 Looking for that perfect folding garden stool? 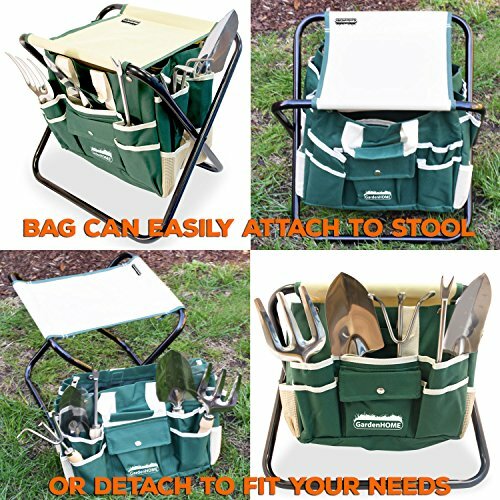 Gardenhome Folding Stool With Tool Bag is the ideal stool for anyone who loves gardening. 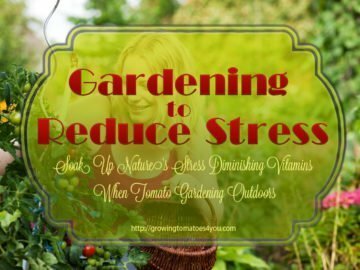 Gardening is a great way to relieve stress. 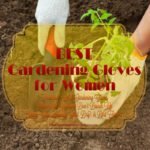 There’s something soothing about digging in the soil and planting things of beauty such as flowers, or planting bulbs or seeds and tomato plants that will turn into delicious foods for your family later in the year. Connecting with nature is known to calm anxiety, ease worries and relieve stress. 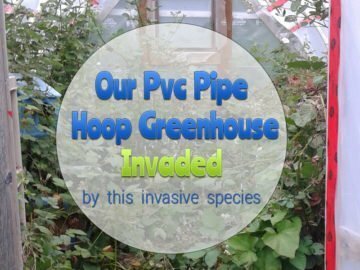 It’s one of the reasons why gardening is a recommended hobby. 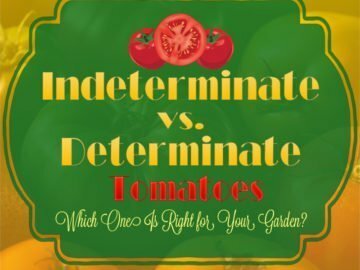 But gardening can be a stressful endeavor if you’re always having to find your tools because they’re scattered everywhere. ==>Buy your Gardenhome Folding Stool at a Great Price Here! 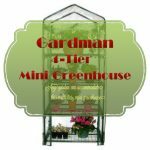 On this page I’ll be showing you one of the BEST folding garden stools, the GardenHOME Folding Stool and letting you know what I think of it, the Good and The Not so Good. 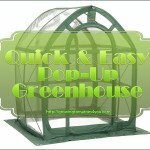 You have to have good tools and you have to keep them organized in order to garden. 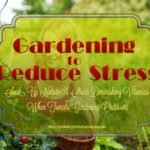 There are tools you can get that can make the garden experiencing even more relaxing. With the right tools, you can prevent muscle strain or cramping and keep backaches at bay. 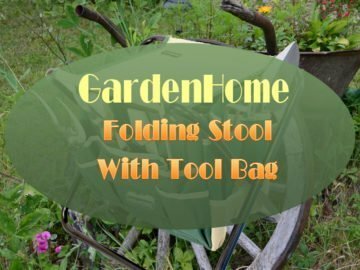 One of the best tools that you can get for gardening is the GardenHOME Folding Stool with Tool Bag and a set of five tools. Need a closer look at what all is included in the GardenHOME Folding Stool set? This set is a stool that’s extremely durable. 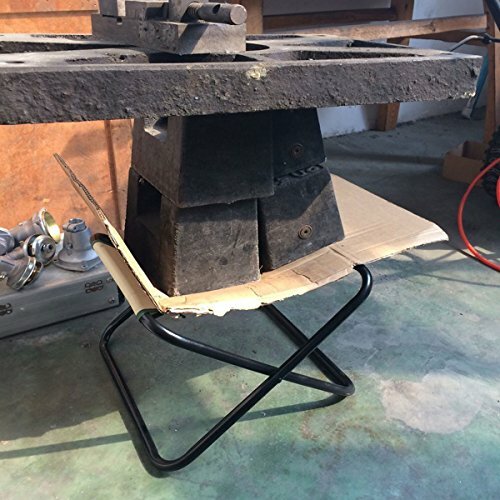 The strength of the steel frame as well as the canvas seating material has been tested. It’s strong enough to hold up to 250 pounds of solid weight. Despite its durability and strength, the stool still manages to be lightweight and easily moved from one area of your garden to the next. If you’re worried that the stool might be too high and have you leaning down at a steep angle to reach your plants, don’t be. 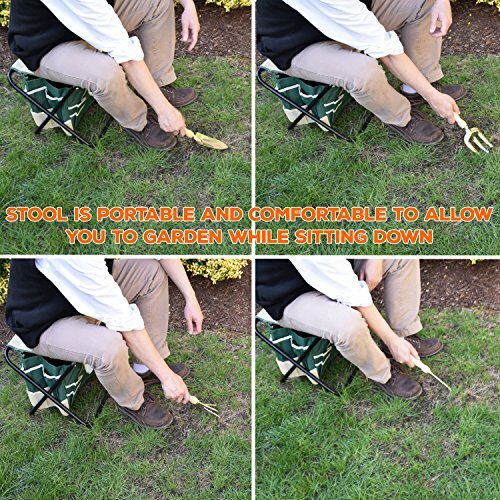 The stool is a comfortable 12 inches in height, which puts you at the right level to turn the soil, to plant or to pick items from your garden. You can even pull weeds if you want to right from the comfort of the stool. The set has a polyester storage bag and this handy item can actually attach to the seat. 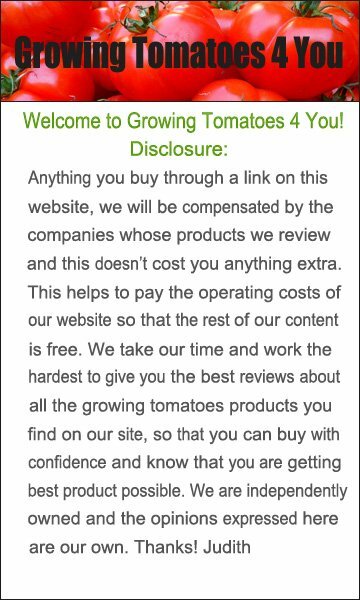 So what you end up having is all your tools right at your fingertips. Thanks to all the external pockets, you’ll be able to reach for your tools from any sitting position. 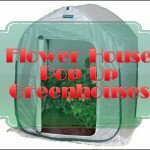 These pockets are also handy for holding seed packets, too. 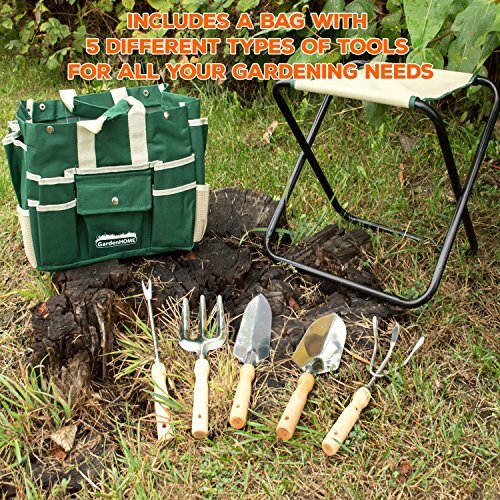 This set comes with a set of five gardening tools. 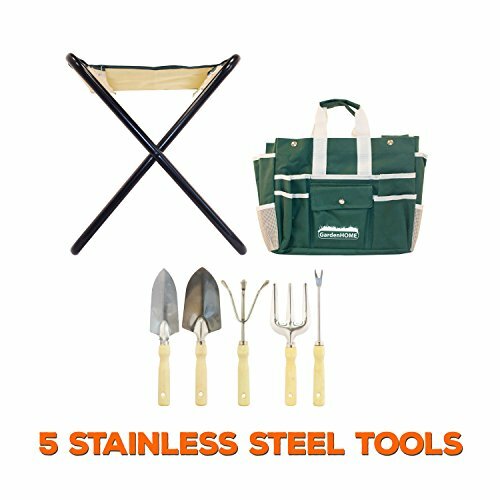 These are the tools that are most often used in beginning and experienced gardening. 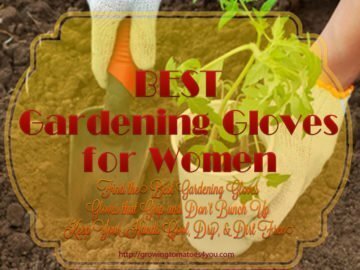 You’ll get a weeder, a weeding fork, a trowel, a cultivator and a trans-planter. Each of these tools is ergonomically designed and has a wooden handle. 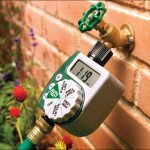 The working portion of the tools is made from high resistance stainless steel to help prevent the ends from rusting. When you’re not using the tools, you can store them in the storage bag. 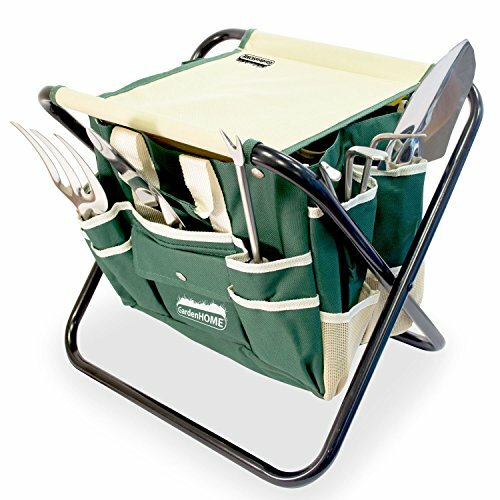 All in all the Gardenhome Folding Stool With Tool Bag set makes a perfect gift for anyone who loves spending time working in their garden.